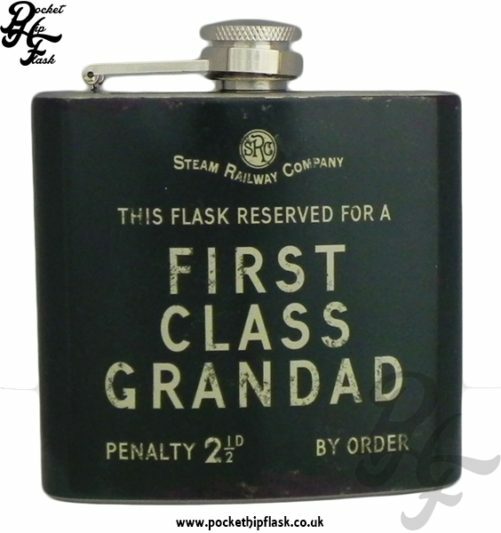 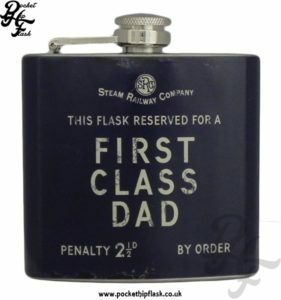 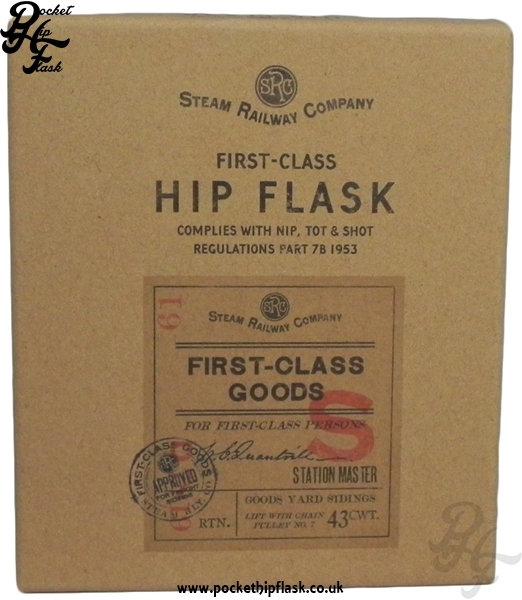 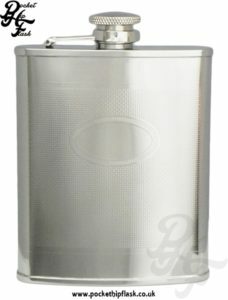 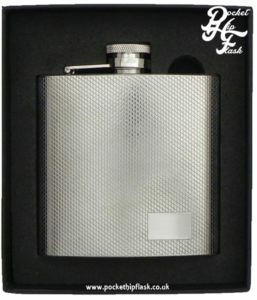 This is a well made stainless steel hip flask with glossy Steam Railway Company design. 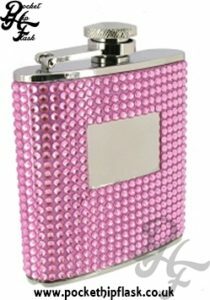 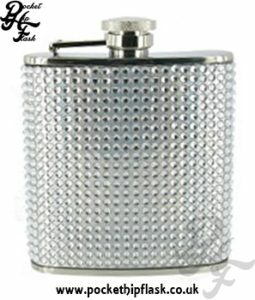 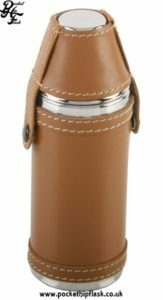 This is a great little novelty hip flask that is a prefect stocking filler. 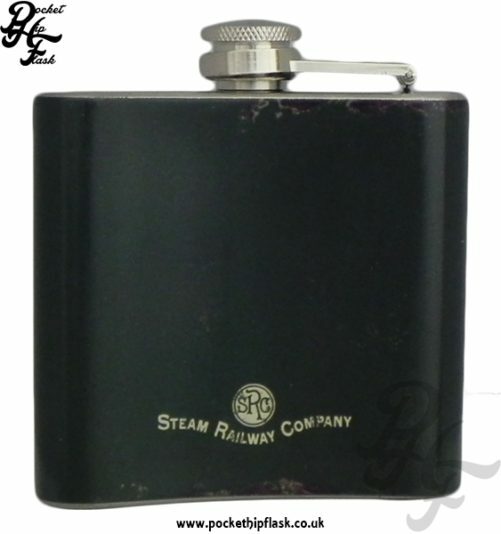 The back of this hip flask is green matching the front.